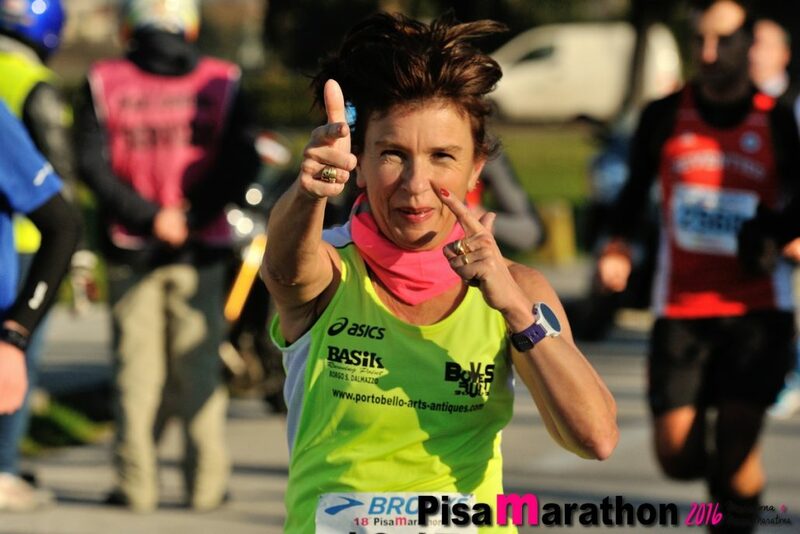 PISA – Great news at PisaMarathon 2017, the 42km that this year, Sunday, December 17, will celebrate its nineteenth edition. Along with the marathon, the eleventh “La Pisanina Half Marathon” and three uncompetitive races of 14km, 7km and 3km will also be played. PISAMARATHON POINT – It has been extended the list of PisaMarathon Point, which are the sports shops where it will be possible to enroll in the PisaMarathon and the Pisanina: there will be 23 Running Shop where you will be able to sign up for the races Sunday 17 December. Find out THERE the full list of Entry Points in Tuscany, Campania, Lazio, Lombardy, Apulia, Umbria, Veneto and Trentino-Alto Adige. 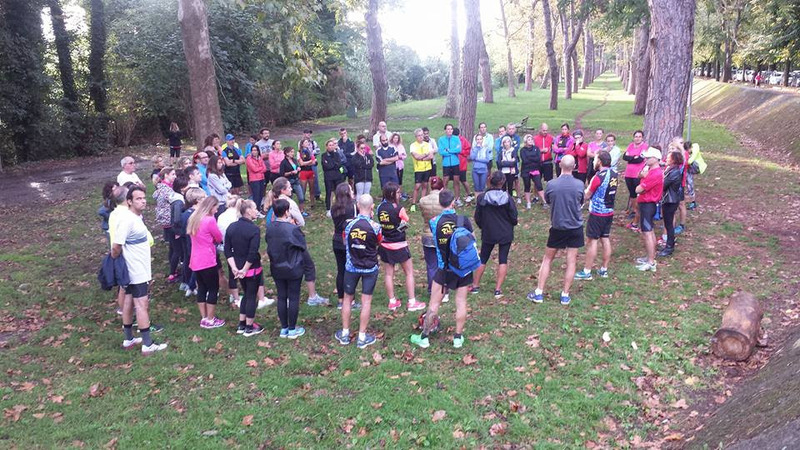 PISAMARATHON RUNNING COURSES – The “Running Courses at 3 Levels” (organized by the Running School of the Pisa Road Runners) started on Tuesday 19 September and will continue for another seven Tuesdays from 18:30 to 20:00 at the Viale of the Piagge in Pisa. These courses are part of the “Road to PisaMarathon” project for preparing participants for the debut in the half marathon (2017) and marathon (2018). There are already 80 athletes enrolled in Running Courses … most of them, women. The PisaMarathon is one of the most appreciated marathons of the feminine athlets’ world. PISAMARATHON COAST COAST TO COAST – NAPLES RUNNING – On Sunday, December 3, there will be the ninth edition of the Coast to Coast (the former Sorrento-Positano Marathon), which this year will feature two very exciting races: the Ultra Marathon of 59km and La Panoramica of 27km . 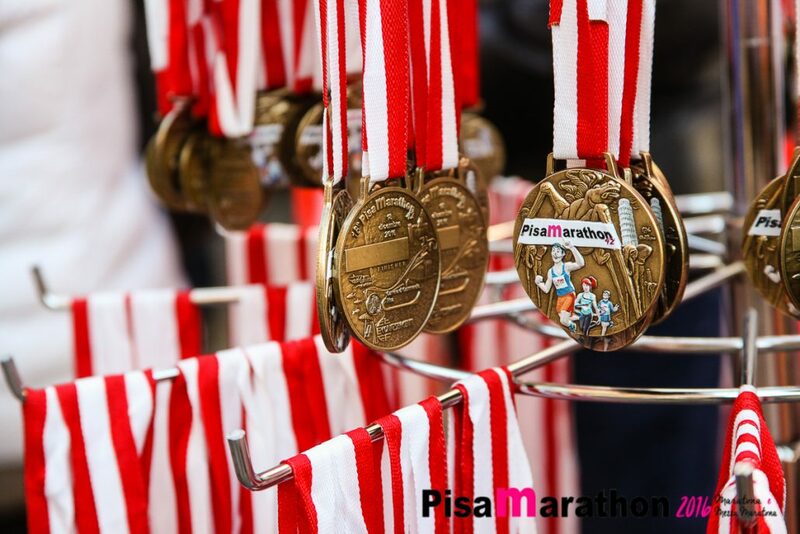 Organized by Napoli Running, the competition will be two weeks ahead of PisaMarathon: for this reason La Panoramica of 27km will be an excellent training for the Pisa Marathon on December 17th. The race is unique, tough, but extremely suggestive , and the climate is ideal for a long run. So, what are you waiting for? Join the Coast to Coast … we are waiting for you at PisaMarathon! PROMOTIONAL VIDEO PISAMARATHON – Watch HERE the promotional video of the nineteenth PisaMarathon. 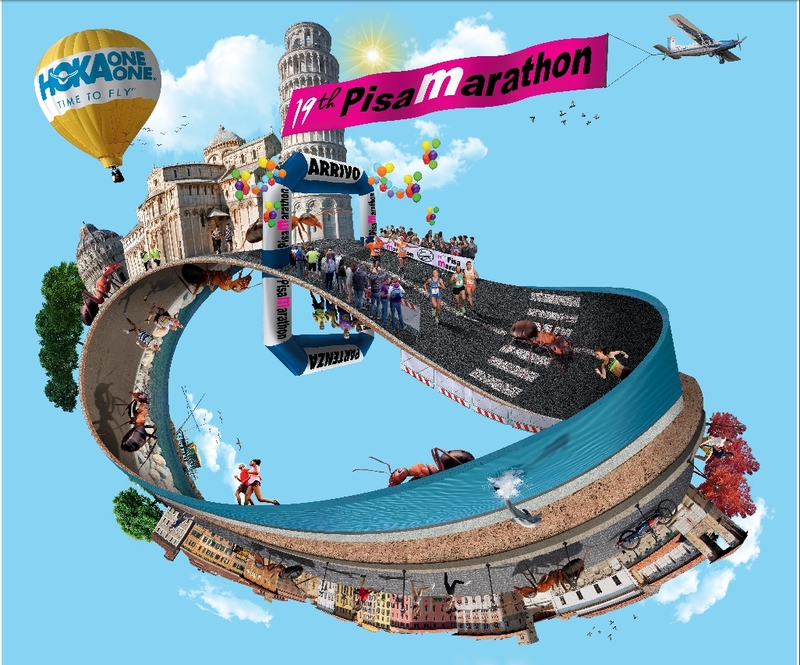 PRICE PISA MARATHON AND PISANINA – Marathon: BIB RACE at 50,00 euros from 1 September to 2 November and 60,00 euros from 3 November to 6 December. You will be able to enroll in Expo on Friday 15th and Saturday 16th December at a cost of 70.00 Euros. The Pisanina of 21km: from 1 April to 20 November the race will cost 35,00 Euro, 40,00 Euros from 21 to 30 November and 45,00 Euros from 1 to 6 December. In Expo you will be able to buy the pettors at a cost of 55.00 euros. SUBSCRIPTIONS – Join us online HERE or discover the list of Pisa Marathon Point. Distribution of race numbers, chips, and goody bags. Accreditation of passes for press, guests and assigned personnel.l. Information area, reception and hospitality. Night White and Blue, All Pisa’s shops open. opening of changing rooms at sports field CUS Pisa in via F.Chiarugi (car parking area ). opening of the starting cages. End of bags drop off. Start of Marathon and Half Marathon. Stracittadina (Happy Christmas Family Run) fun run of 3, 7 e 14km. First Half Marathon runners will arrive. Re-opening of the changing rooms and showers and shuttle service to transport the athletes from Via Cardinale Maffi (bags drop off zone) to CUS Pisa (for showers and pick-up of the car) and vice versa . Arrival of first marathon runners. 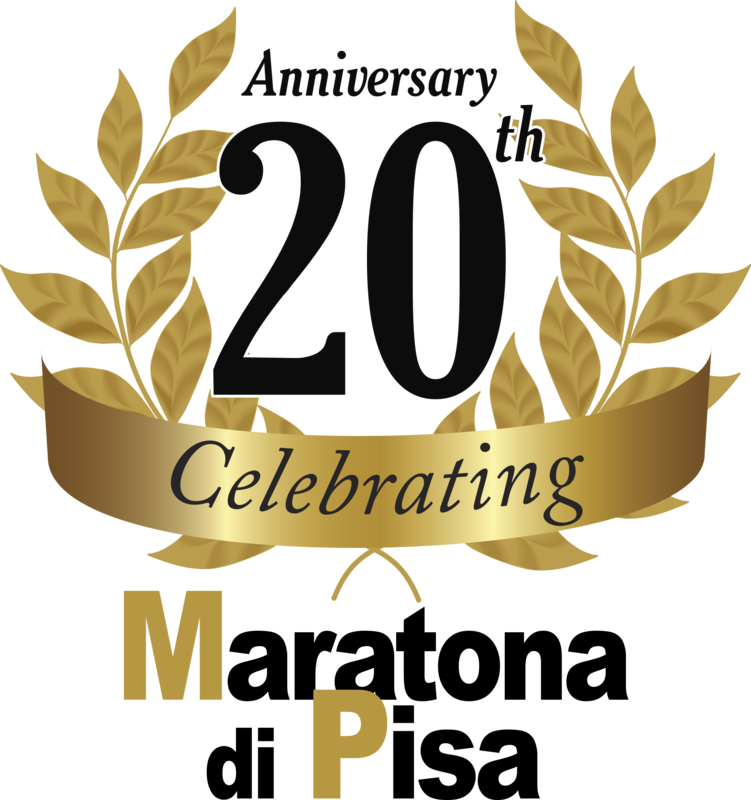 Expiration of the time limit of 6 hours and 30 minutes and closure of the event. Closure of the changing room and showers at CUS Pisa sports field.